My name is Blake. My family has been in the service industry for three generations. 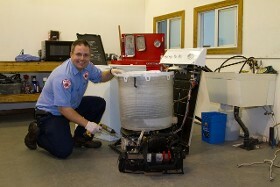 I originally learned appliance repair in the 90's while completing a Bachelor's of Science degree. After studying at Utah State and Weber State, I completed my degree but decided to follow my family's tradition of providing the best service available. I have over 20 years experience. When you call, I am the person you talk to and I am the person who comes out to service your appliances. 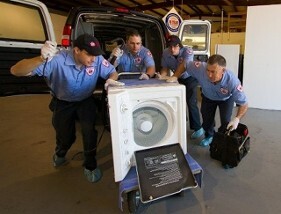 Let me know how I can help you get your appliance up and running again! 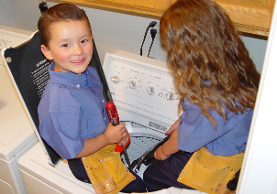 There are no schools that teach appliance repair in Utah. You can learn plumbing, heating and air at the A.T.C. but they don't teach appliance repair. Our kids start at an early age learning electronics, troubleshooting, and mechanics. Don't worry, it will be a few years before they are ready to come to your home.